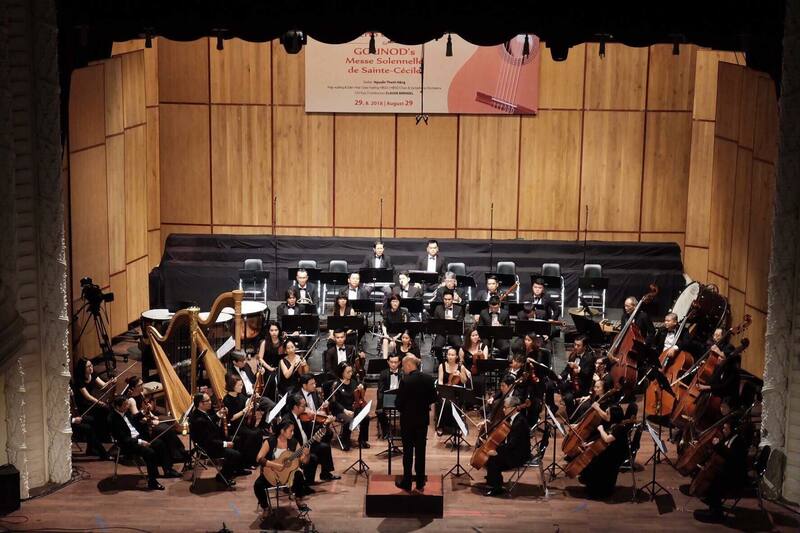 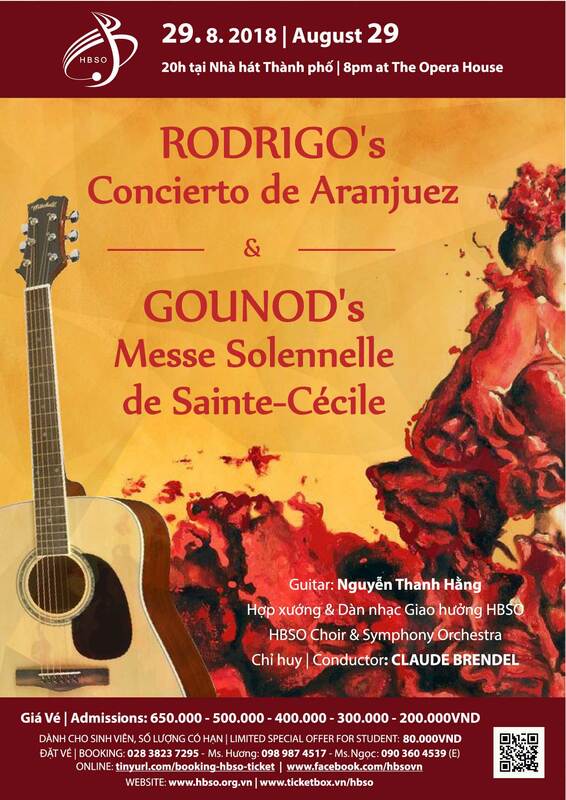 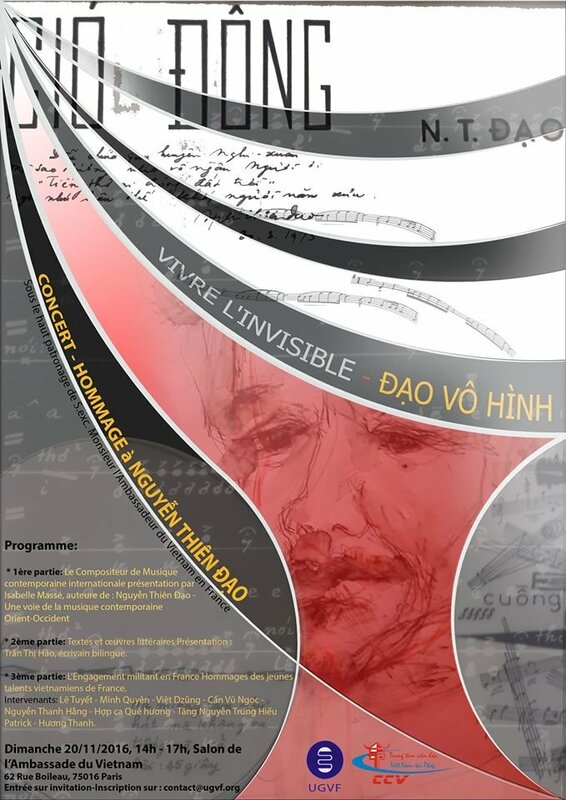 Thanh part in a charity concert which funds are donated to the Miss pop ( assistance to children and adolescents). 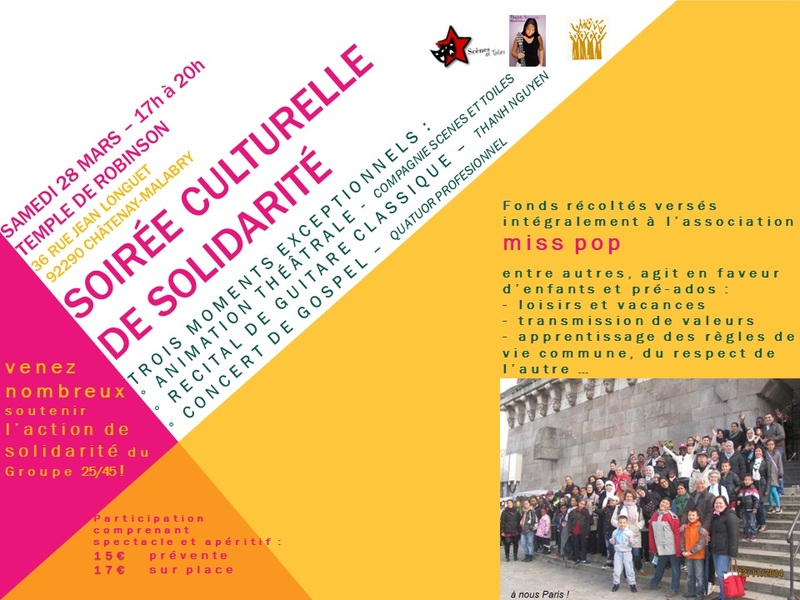 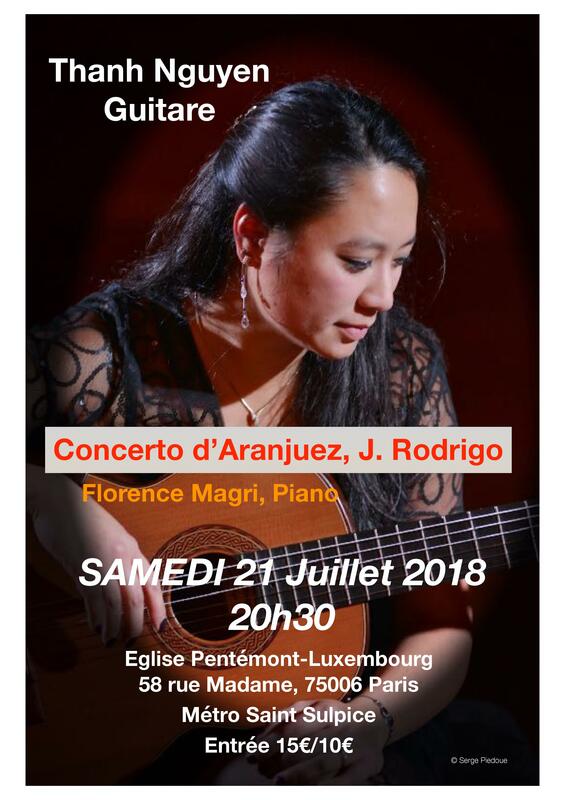 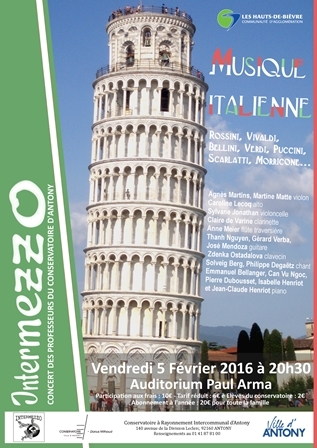 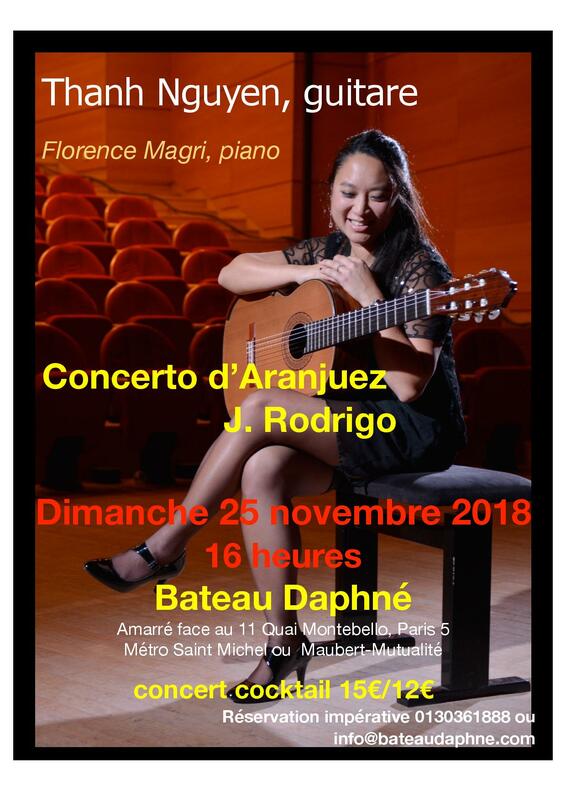 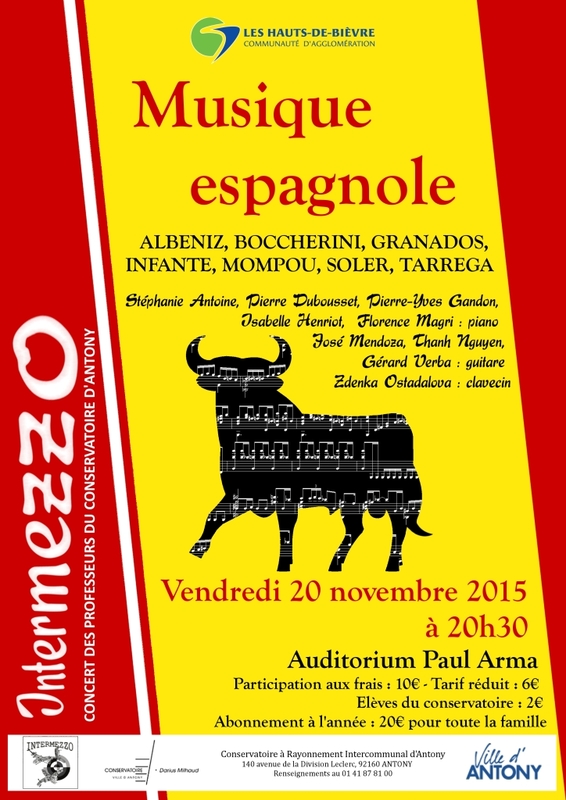 In the program, Gospel concert , theater and guitar. 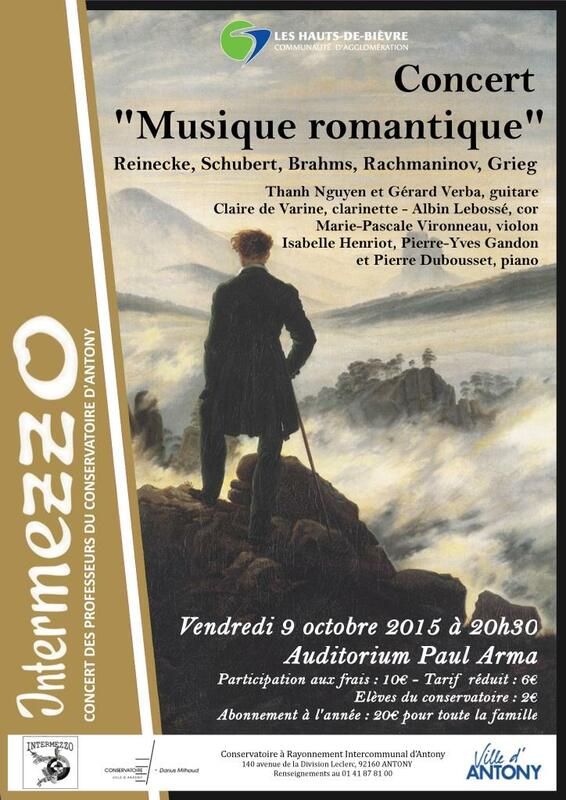 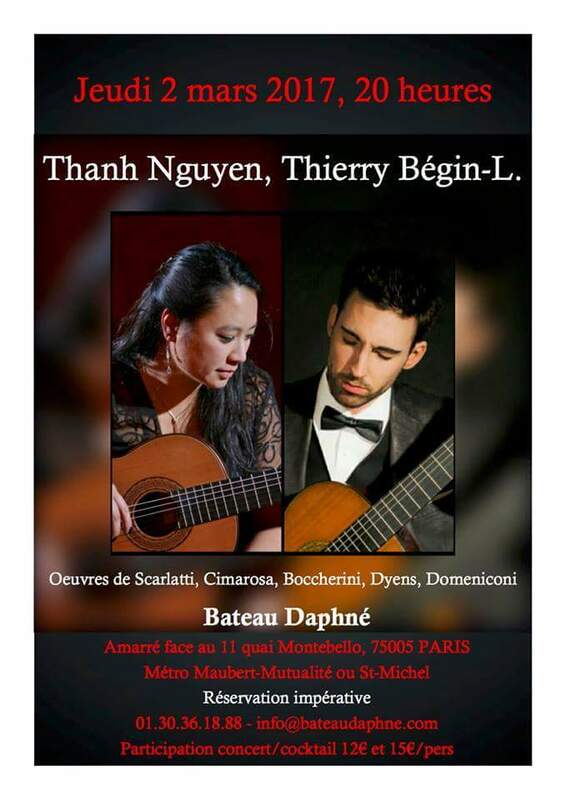 Saturday, March 28, 2015 , from 17h . 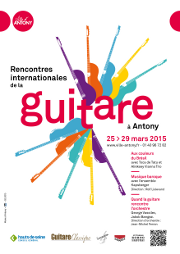 Join us during the 23rd edition of "Les Rencontres Internationales de la Guitare d'Antony", from March 25 to March 29 2015.